With all joking aside, the initial demo from Ühtceare is a blistering introduction into a world that is full of longing and horror. 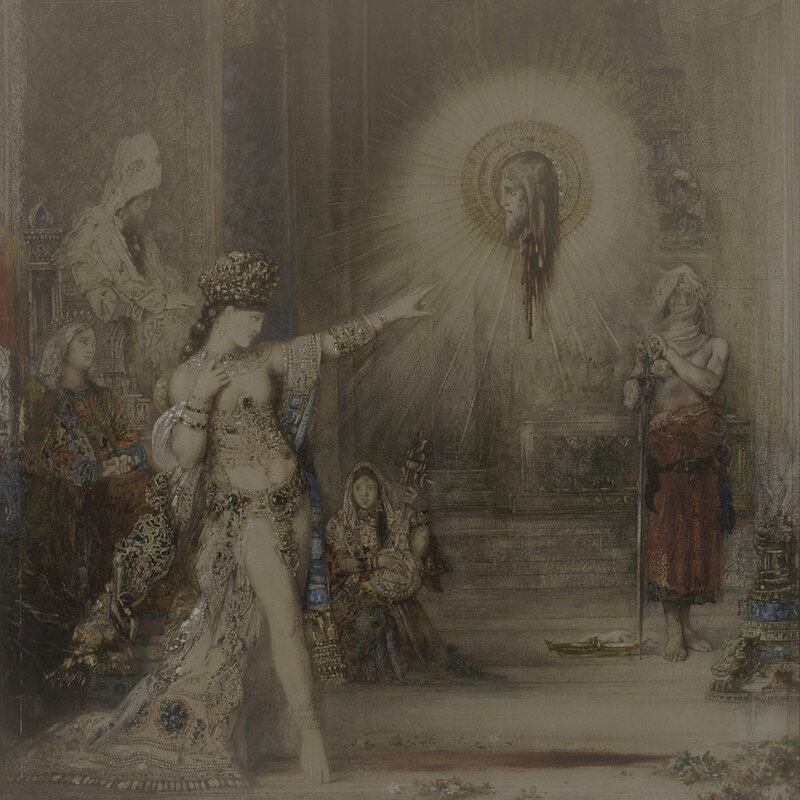 With the album cover taken from The Apparition by Gustave Moreau, this demo is both haunted and exploratory in its existence. If for nothing else, the demos high points rest in its self titled opening track which runs for 10 minutes. This competent track is then followed by odd electronic ambience in the form of landscapes built from the remnants of techno and vaporwave. 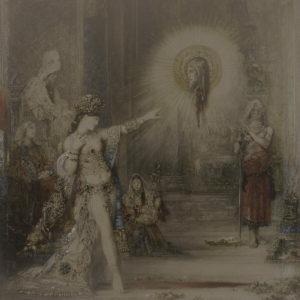 While this sounds odd and ill fitting for a black metal record, the track is a surprising addition to the composition of the record. Add to this a strong closer and a bizarre remix of the second track and one has a record that is not only intriguing but all on its own in comparison. Mystery on the internet can be a novelty and something that is intriguing in aan age where social promotion comes as almost a default. The gap of understanding more about this project does add a shades of interest to a release that is already captivating. At the end of the day, outside of any jokes about stock market trading, one can still go home with a great black metal demo from a promising new act.